Mrs Miller chalks up 10 wonderful years. 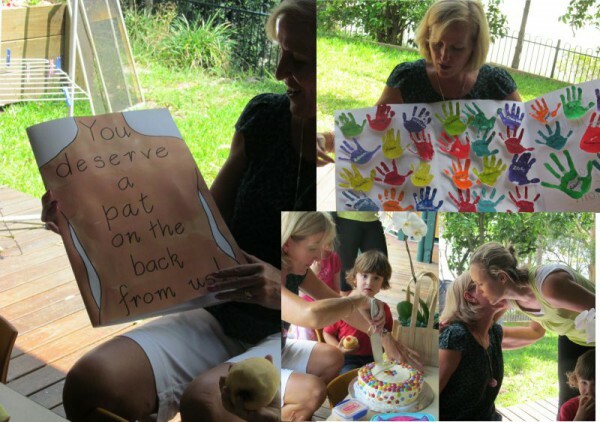 The kids, staff and parents wanted to celebrate Mrs Millers 10 years of service at St Thomas’ Riverview with a big pat on the back and cake! Thank you Mrs Miller for all you have done and will do in the future.